The weather is lifting our spirits and lightening the mood hugely so time to focus on the upcoming surge in the blonde market – we call it Blonde Ego magic time. Whether lightening, toning or bleaching every colourist will revel in the ease of working with the new Blonde Ego collection from Alter Ego. They are ‘magical’ due to the inclusion of a new high-tech ingredient called the Pro-Light System which helps to optimise results. Here’s how: and exclusive 2-in1 performance means the power of the lightening powders is combined with conditioning properties. Pro-Lightensures the correct level of hydration is maintained throughout treatment and promotes the adhesion of water molecules to the hair. It also works to protect the hair against aggressive chemical agents by creating a protective film. Key Ingredient: A composition of sugars known as Polyamino Sugar Condensate Complexis contained within Pro-Light System. This complex protects the hair during and after the lightening treatment leaving the scales compact at the end of the hair. This high-performing formula not only guards the integrity of the hair fibre, it also has conditioning power which leaves the hair soft, bright and glossy. 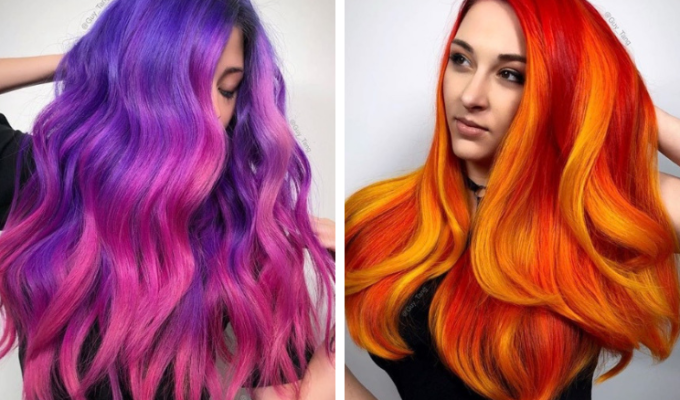 Whether you’re working freehand to create a masterful balayage or you need to totally transform your client’s colour, Blonde Ego promises sensational bombshell blondes every time. The range also includes the perfect home care product to support the hair and keep it looking fantastic between appointments. 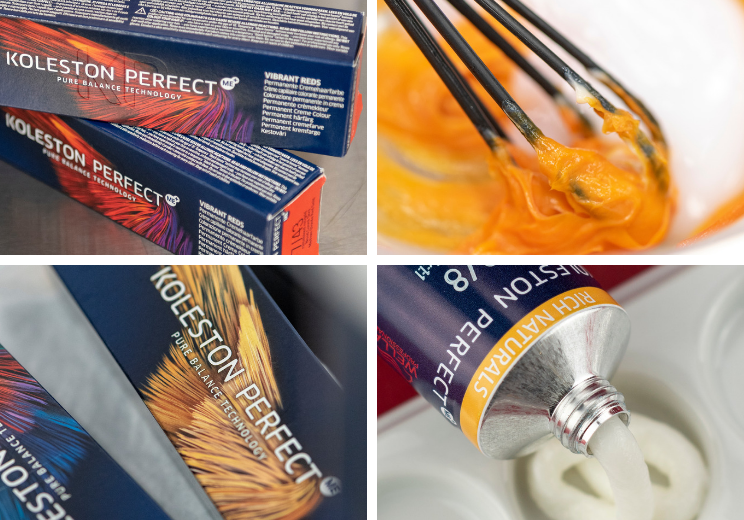 In the toolkit: Balayage Clay Lightener is specially for freehand lightening for lift of up to 7 levels; Ultra 9 Lightener is a zero-dust grey bleaching powder; add a double bristle brush and Blonde Maintain shampoo.